One of the biggest expenses affecting Americans today is healthcare. As a matter of fact, Blue Shield and Blue Cross reports, as given by November 2018, with an increase in prescription drug costs, geared at managing chronic diseases as a result of poor lifestyle choices are some of the most fundamental factors that are facing U.S. healthcare costs. Indeed, it is also estimated that from 2010 to 2025, the use of prescription drugs is expected to have increased by a whopping 136 percent. The main agenda will be to treat chronic diseases such as obesity, heart diseases, and cancer as well as manage unhealthy behaviors such as excessive alcohol consumption and the overindulgence of tobacco, which are massive contributors to the healthcare problem. When having a look at healthcare and a couple of expenses related to healthcare, one of the most fundamental roles of such a situation is life expectancy. As a matter of fact, quite a number of individuals are living well into their 80’s and 90’s. 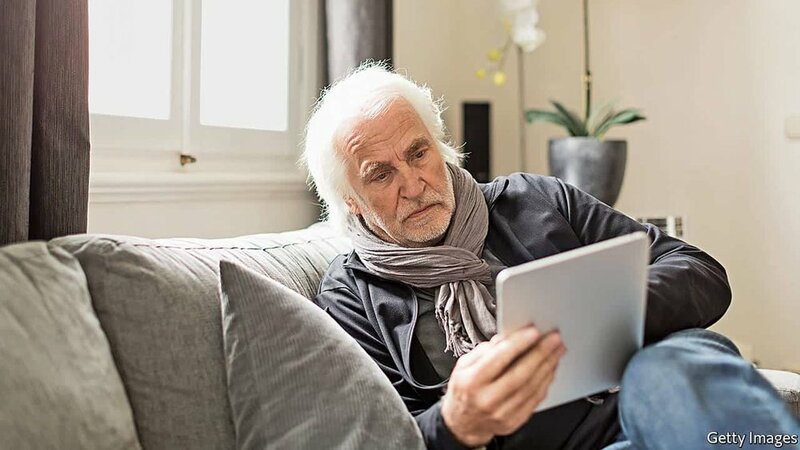 Additionally, as per content from the Social Security office, a man that gets to the age of 65 can be expected to live an additional 20 years to get to the age of 84.3 years. Moreover, a woman that turns 65 today can be expected to reach to an age of 87 years. To add to that, one out of every 65-year-olds today is expected to get to 90 years old. Indeed, the average cumulative health care expense can also have the inclusion of premiums for a 65-year old male who has good health, which can then be roughly about $345,000. Medicare is an insurance plan for health that is usually availed for individuals who are older than 65 years. That being said, if one is not already capitalizing on these benefits, they should contact their Social Security Office about three months earlier before they get to their 65th birthday. Indeed, there are also quite a number of individuals out there that believe Medicare hands all their expenses. However, the truth of the matter is that Medicare does not handle all expenses. In fact, it does not deal with long-term care and only handles a minimal part of the payment for the first couple of days when one is in a nursing home. Additionally, because Medicare does not cover all the expenses, one might need to have Medicare supplemental insurance in the vent that certain medical expenses have not been covered. Healthcare costs have been skyrocketing just like the price of every precious commodity in this system. Which means that individuals have to spend more on healthcare. As a matter of fact, Blue Shield and Blue Cross reports have shown that healthcare spending in the United States has reached a whopping $3 trillion on a yearly basis, which has resulted on massive strains on businesses and families. 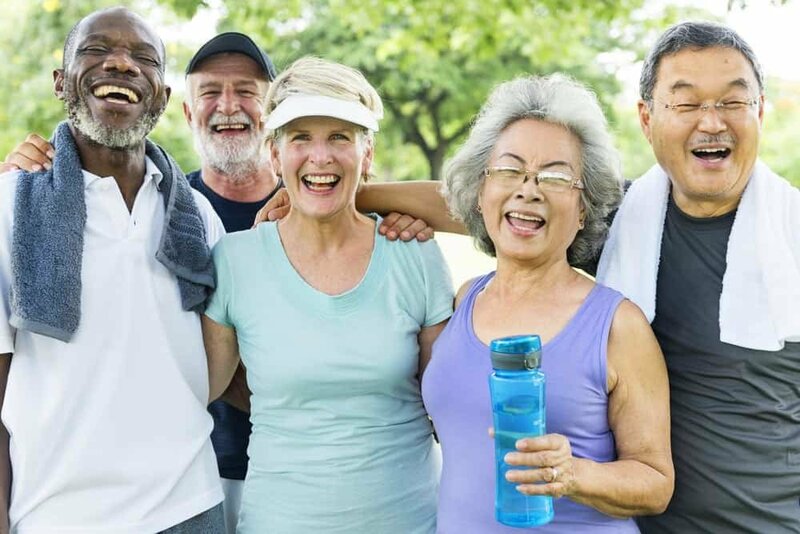 Additionally, the cost of long-term care for individuals with chronic diseases as well as chronic health problems, as well as undergoing different procedures, and handling different chronic healthcare problems, means that the risen dilemma of healthcare keeps on rising. One thing you have to understand is that a good financial plan begins with a great retirement income strategy. The first line of the process is to have a projection of your retirement income and estimate the expenses that you have. Moreover, the final step is to put aside some money saved up to handle all the healthcare costs. 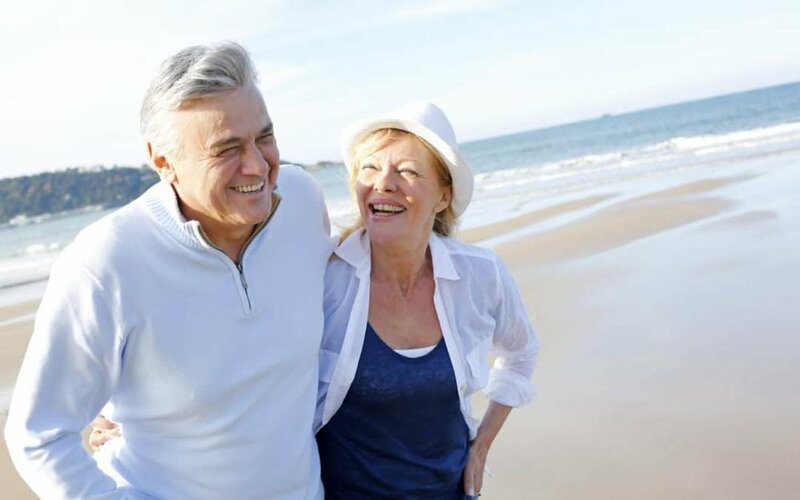 Indeed, if one is able to put up a decent retirement income plan prior to your date of retirement, one will able to see the steps necessary to handle their money during their years of retirement. 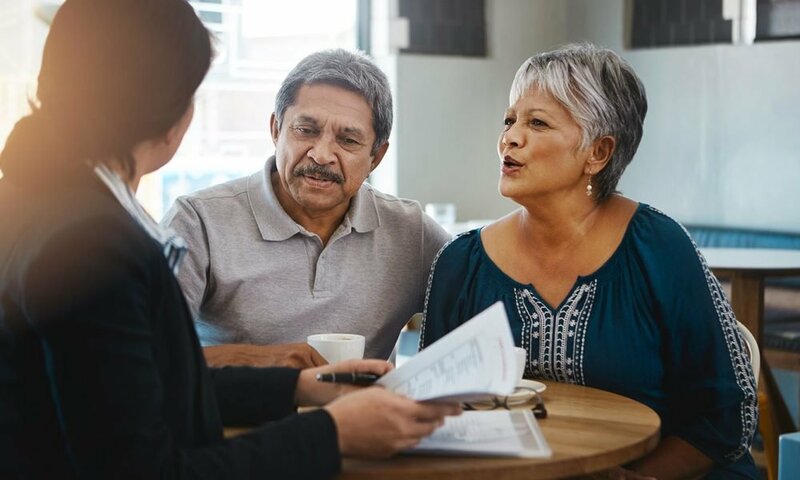 Although it is not for all, postponing retirement by roughly a year can ensure that each and every expense that you have can be fundamental during those retirement years. That being said, every situation is unique and hence can be handled with a unique perspective that is appropriate to the person looking for an effective healthcare strategy.